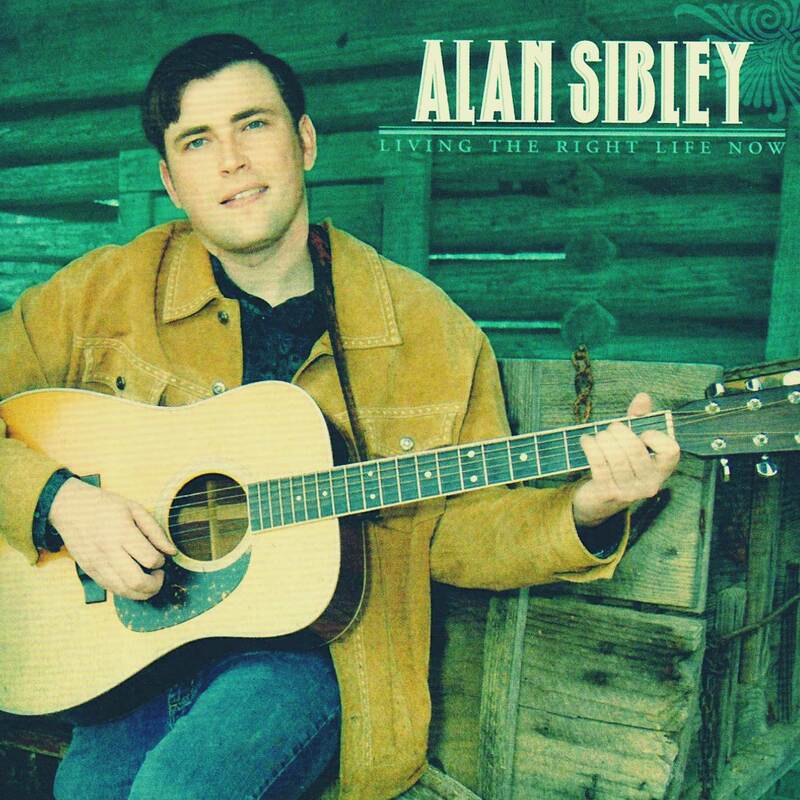 Mississippi native, Alan Sibley began his career in music playing mandolin with the Legendary First Family of Bluegrass Gospel “The Sullivan Family” in 2001 at the age of fifteen. 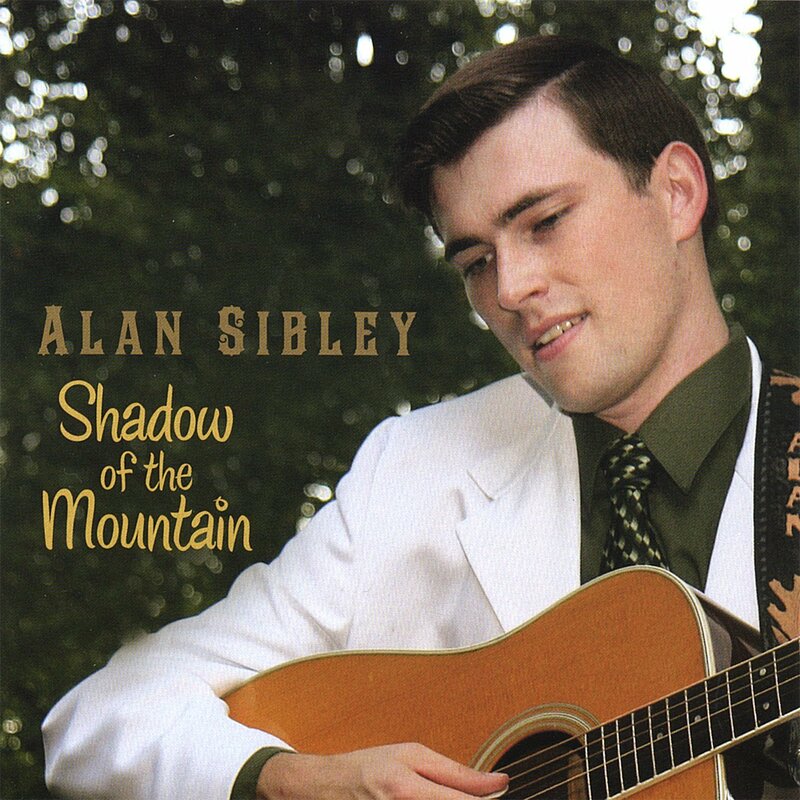 During the first four years of his musical career Sibley toured almost continuously and played Bluegrass Gospel music in thirty states. 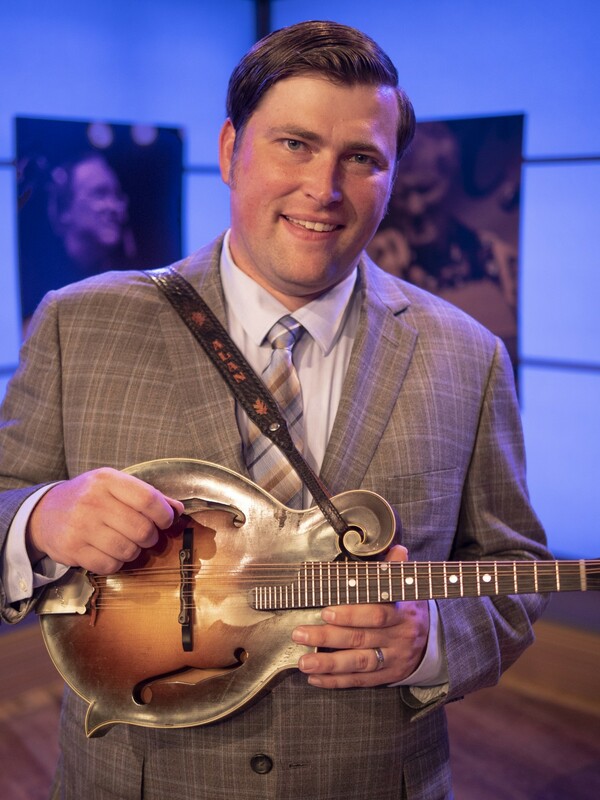 After leaving “The Sullivan Family” Sibley worked with two of the Deep South’s more prominent bluegrass bands, “The Larry Wallace Band” and “Jerry & Tammy Sullivan”. After seven years of being a sideman in other groups Sibley decided to form his own band. 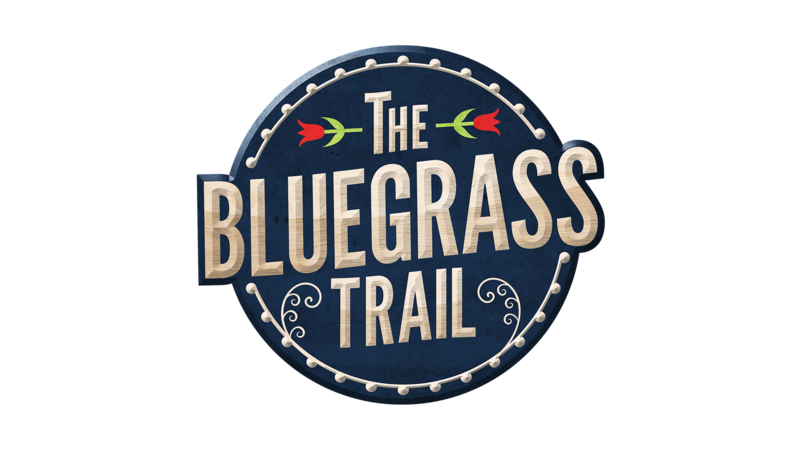 With musical roots deep in Bluegrass and Gospel music, Alan Sibley & The Magnolia Ramblers have performed across the United States since 2008.